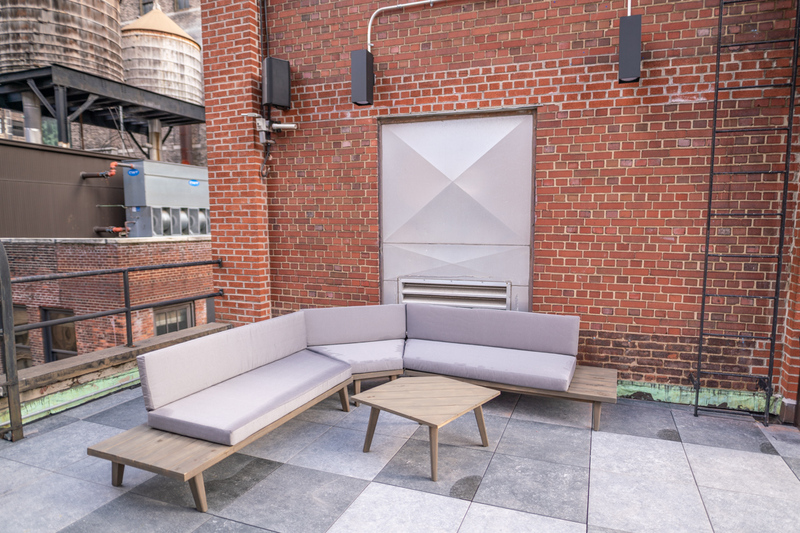 Beautiful and spacious “sky” terrace is conveniently located in the Midtown Area. 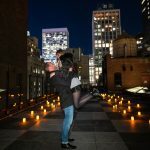 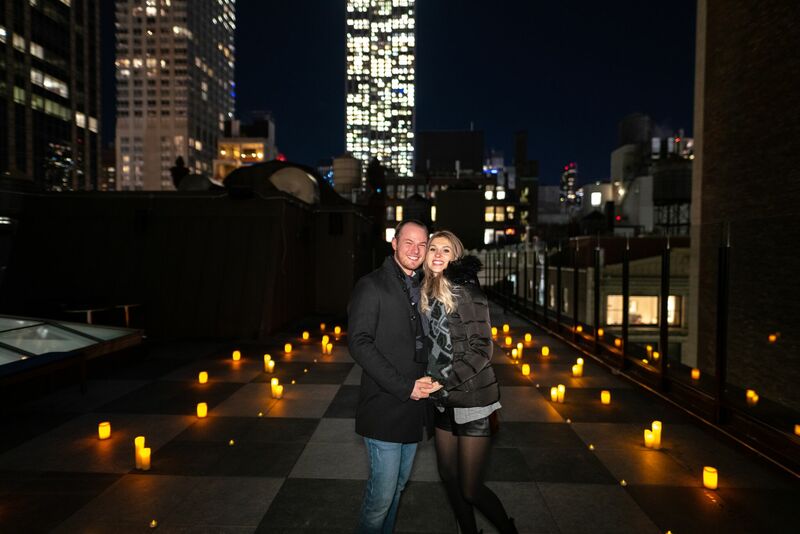 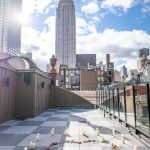 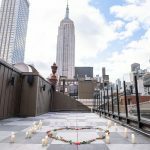 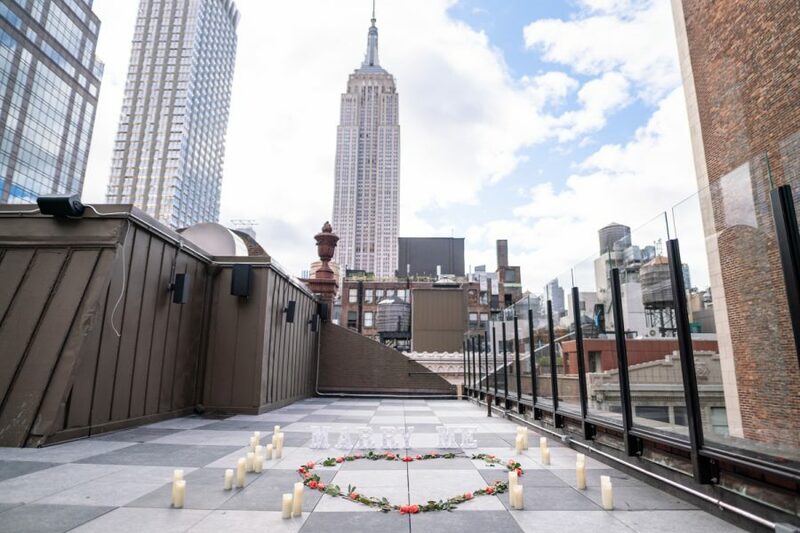 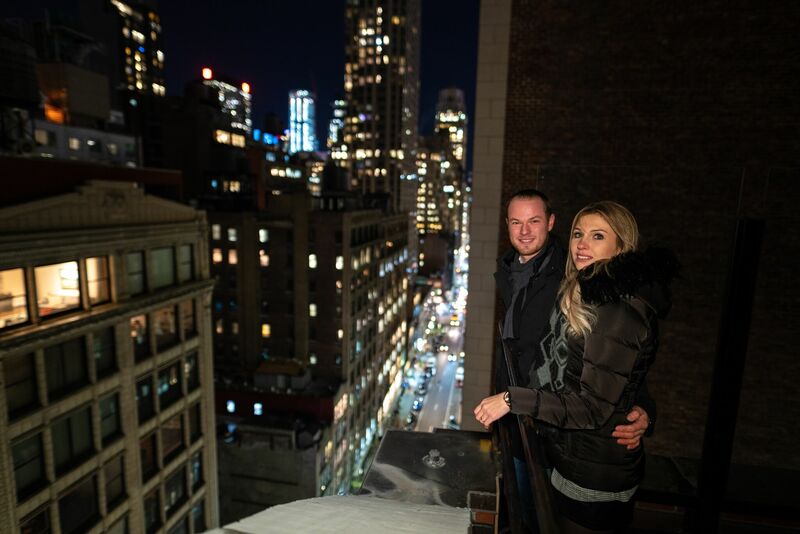 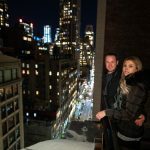 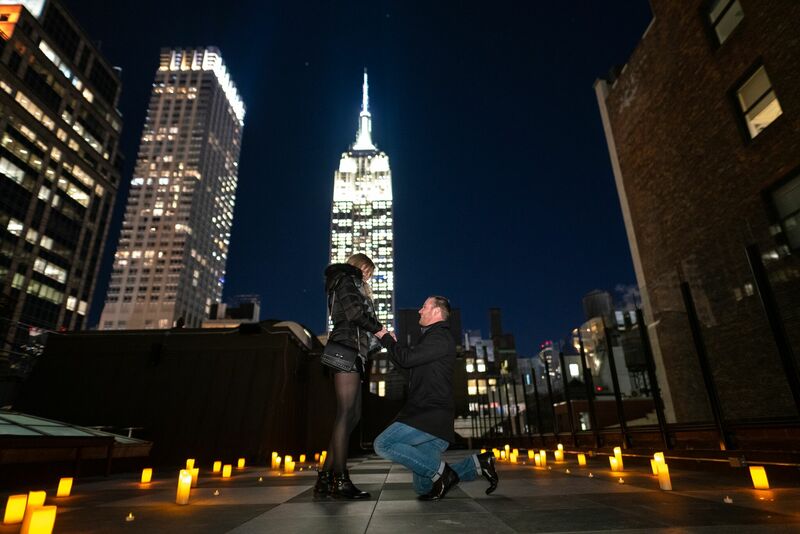 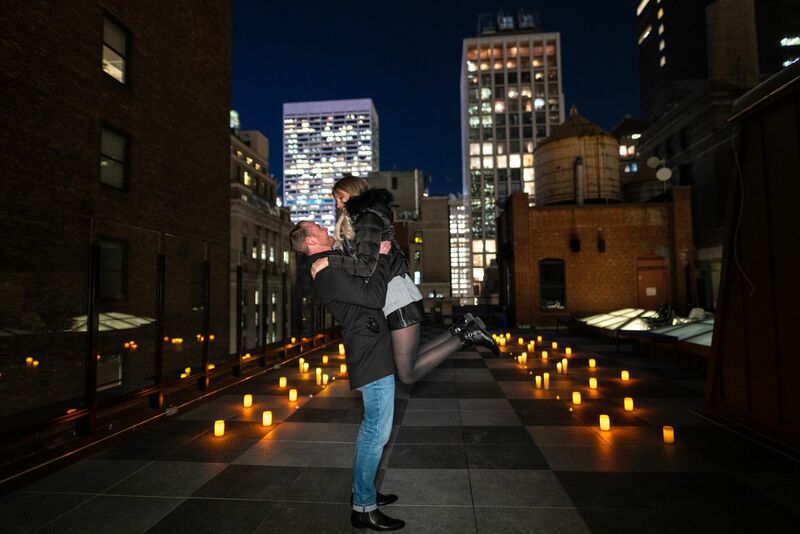 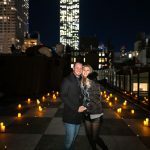 This rooftop has an amazing Empire State Building view and perfect for surprise engagements. 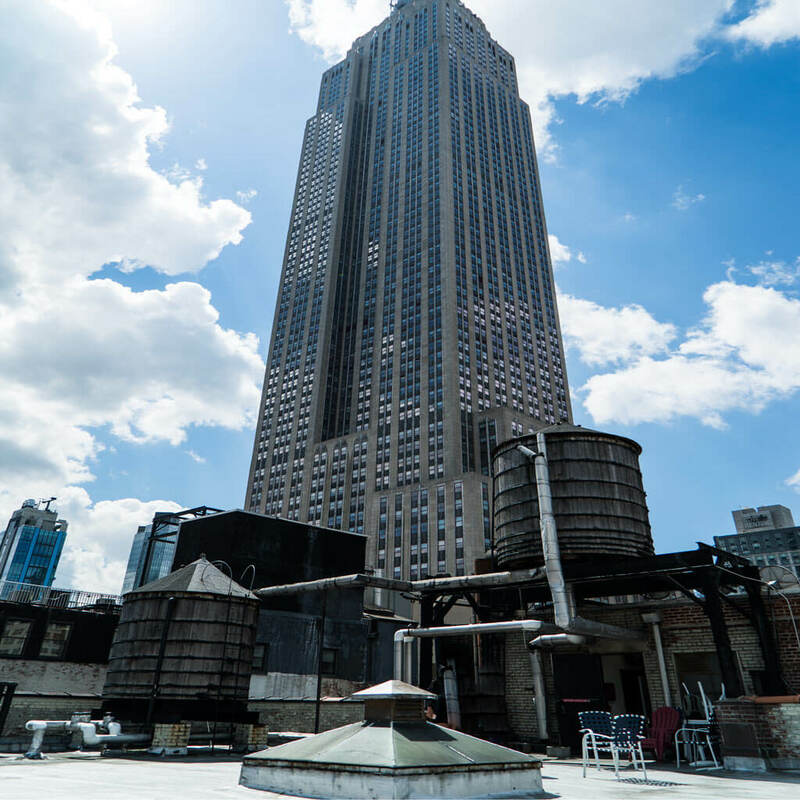 Sky has no limits and you can definitely feel it on this rooftop. 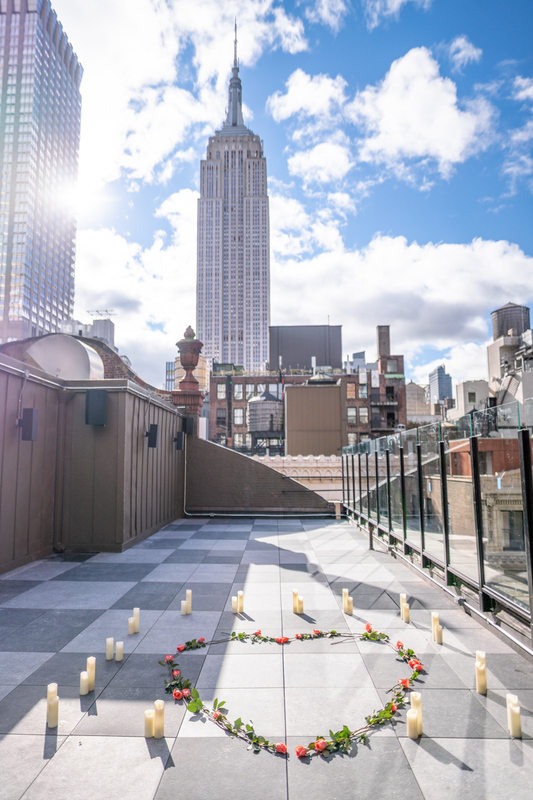 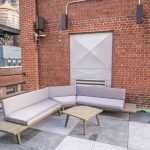 The terrace is very open and has s tuning view to the city and the Empire State Building.